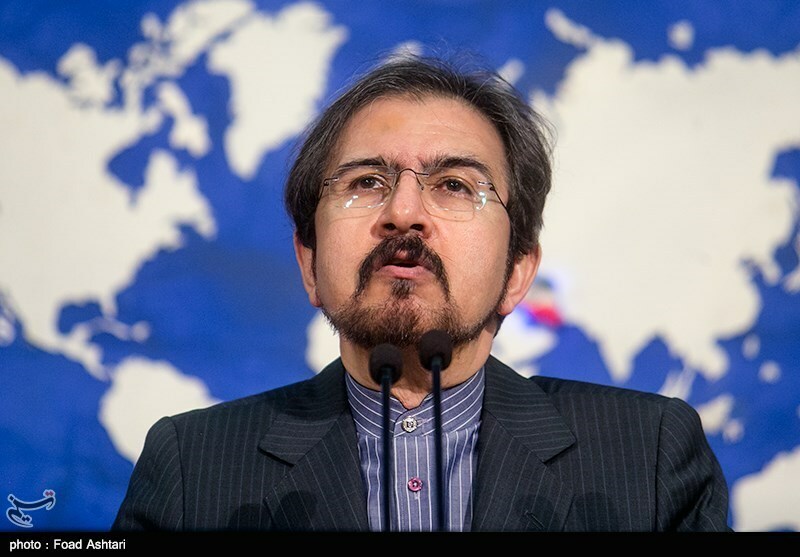 TEHRAN (Tasnim) – Iranian Foreign Ministry Spokesman Bahram Qassemi described the nationalization of the oil industry back in 1951 as a “brilliant” achievement in the country’s history and said the people have never compromised on the independence and dignity. 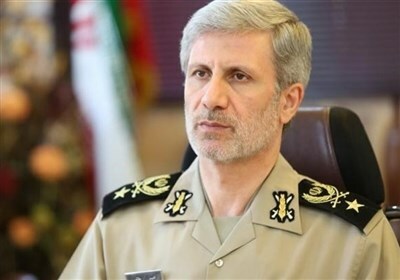 “The great nation of Iran has always been the spearhead and steadfast in fighting colonialism and arrogance in the region and even in the world,” Qassemi said in a statement released on the occasion of the nationalization of the Iranian oil industry back in 1951. “Iranians never traded their independence, national pride, and dignity for comforts,” the spokesman stated. “The Iranian people's freedom-seeking movement and resistance against colonialism has experienced a long difficult path full of ups and downs from the era of Qajar (dynasty) to the Islamic Revolution,” Qassemi noted. He went on to say that one of the “brilliant and honorable” points in time is undoubtedly the people’s major campaign for nationalizing the oil industry. The nationalization of the Iranian oil industry resulted from a movement in the Iranian parliament to seize control of Iran's oil industry, which had been run by private companies, largely controlled by foreign interests. A legislation, which was verified by the parliament on March 17, 1951, led to the nationalization of the Anglo-Persian Oil Company (AIOC). The movement was led by Mohammad Mosaddeq, a member of the parliament’s National Front and future prime minister of Iran.